Future Volvo models to watch drivers and look for signs of intoxication or distraction using cameras. The most recent announcement of Volvos safety strategy is that all models will be limited to 112mph. These Volvo Cars will be installed with in-car cameras and sensors that will monitor the driver then intervene if the driver is distracted of intoxicated. Limiting the speed of the car. Slowing down and safely stopping the car. Complete lack of steering input for a long period of time. Closed eyes if not looking at the road for a long period of time. The main aim of this is to help avoid accidents that could result in severe injuries or death. The cameras will appear on the next generation of Volvo’s scalable SPA2 vehicle platform in the early 2020s. 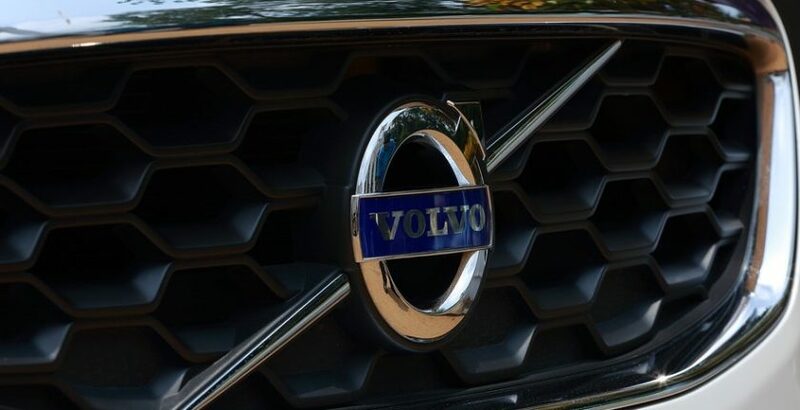 Also, on all cars from model year 2021, Volvo has revealed the Care Key allowing drivers to impose limitations on the car’s top speed.